The MLC had a great year in 2018 filled with new projects, team members, and exhibitions. From book manuscripts to international conferences, we invite you to join us as we reflect on our Top 10 achievements of 2018. 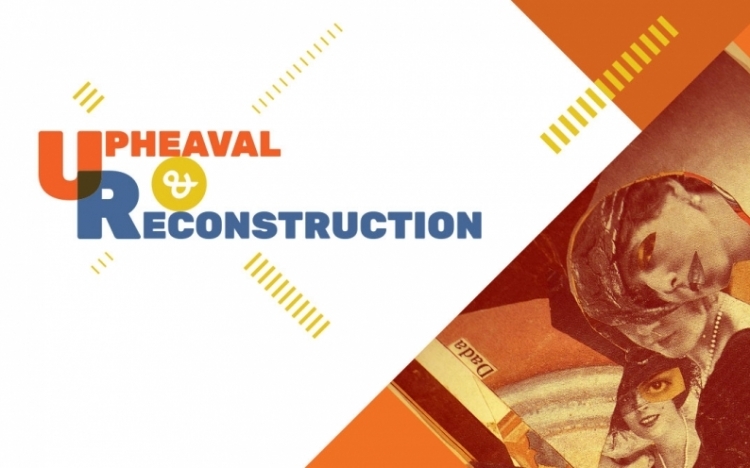 Irene Gammel and her team are proud to lead the Local Organizing Committee for 2019’s MSA conference, which expects over 1,000 scholars from around the globe to engage in this year’s theme, “Upheaval and Reconstruction.” You can find the CFP on the recently launched website. We completed three scholarly manuscripts this year, including Anastasyia Lyubas’ book of translation on modernist poet Debora Vogel (Academic Studies Press) and Irene Gammel and Suzanne Zelazo’s (eds.) Florine Stettheimer: New Directions in Multimodal Modernism, available July 15, 2019. Pre-order your copy on the BookThug website. In collaboration with Communication and Culture MA graduate Emily Pleasance and William Huffman at Dorset Fine Arts, the exhibition has seen many attendees at the MLC Gallery and has received national acclaim. Read the Nunatsiaq News review here. 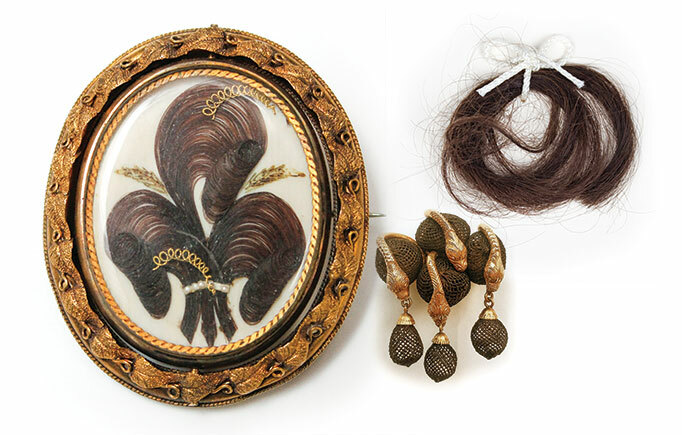 Esther Berry shared her SSHRC postdoctoral research by curating an exhibition which explored hair as material culture in the 19th and 20th centuries. The exhibition featured hair artifacts from the City of Toronto, Carole Tanenbaum and Annunziata Morant collections. 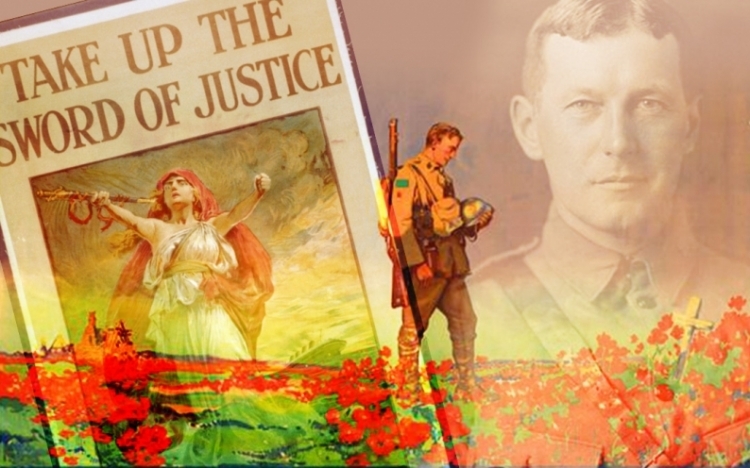 As part of the centennial of World War I, Irene Gammel’s article, “‘We are the Dead’: Rhetoric, Community and the Making of John McCrae’s Iconic War Poem,” was published in First World War Studies, advancing research on the relationship between poetry and community during the war. Read the article here. 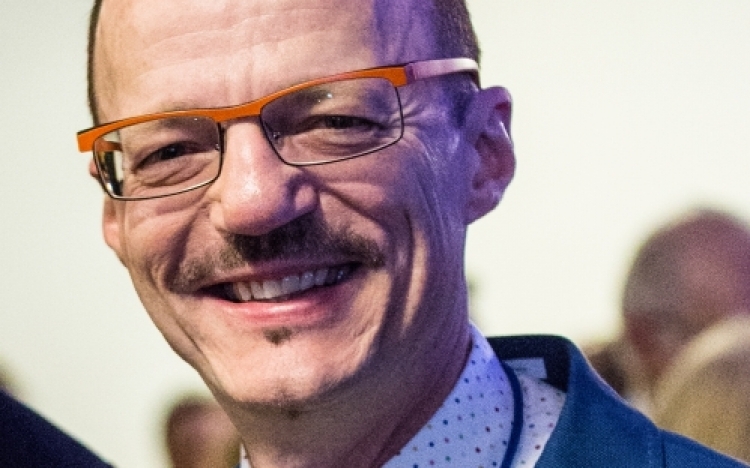 From Ryerson chair of Psychology, dean of Arts, and executive lead in social innovation to Mount Allison University’s 15th president and vice-chancellor, the MLC congratulates research associate Dr. Jean-Paul Boudreau on his new position. Read the announcement here. Excellent new books come from our MLC research associates including Bruce Elder’s Cubism and Futurism (Wilfrid Laurier UP), Suzanne Zelazo’s Lances All Alike (Coach House), and Benjamin Lefebvre’s A Name for Herself: Selected Writings by L. M. Montgomery, 1891–1917 (U of Toronto Press), while Ruth Panofsky was elected as a member of the Royal Society of Canada. 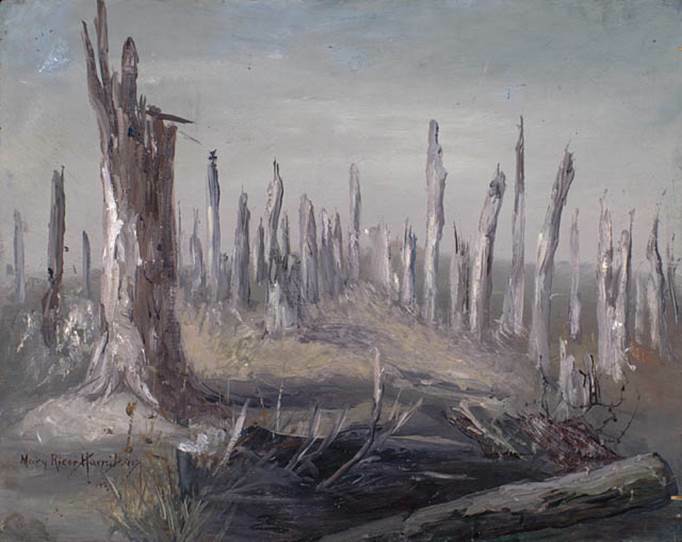 The Canadian Centre for the Great War brought their travelling exhibition Parallels: Women Representing the Great War in Canada and Newfoundland to the MLC Gallery, making Toronto the first stop during its national showcase. Check out the Eyeopener review here. 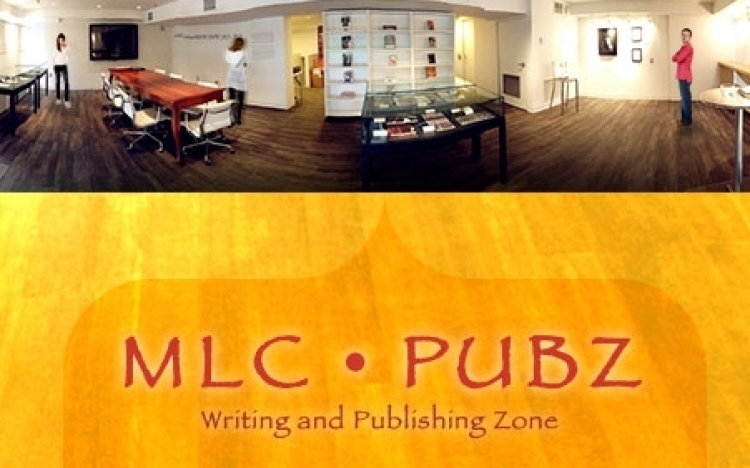 The MLC’s own Esther Berry and Emma Dunn led PUBZ: Writing and Publishing Zone, a highly successful peer-support group aimed to hone students’ and postdoctoral fellows’ academic publications and conference papers. Mark Silverberg also led our annually popular Surrealist Writing workshop. Thank you to all our Twitter and social media followers, as well as our MLC electronic members. If you are not yet a member, you can sign up here and receive our quarterly newsletter. 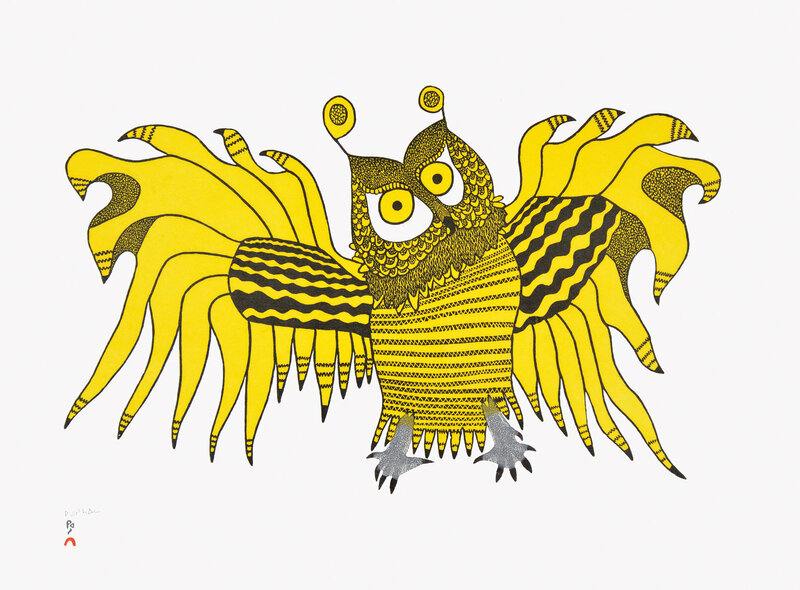 We hope you continue to enjoy our articles, photos and upcoming events that explore modernism, avant-garde, dada, surrealism and digital culture.